As a young boy who was on these tidal waters daily, little did Captain Patrick Kelly – “Smiley” know that his hobby would become a lifelong commitment to fishing, conservation and being a good steward to his home. 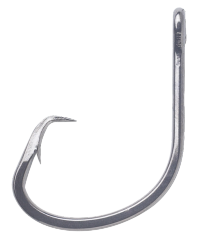 As a light tackle specialist, Smiley has assembled a team of highly knowledgeable and friendly Captains to insure that your fishing charter will be an experience to be treasured. 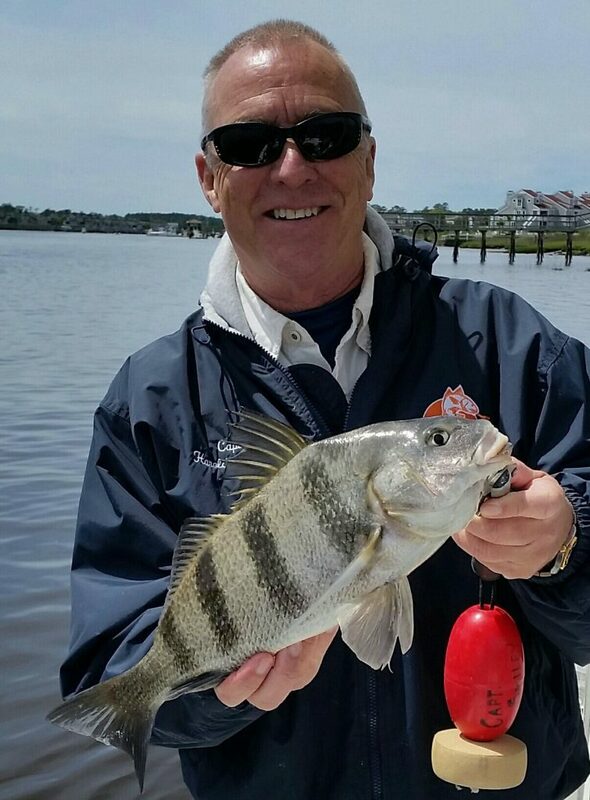 Inshore fishing is our specialty… making the world smile is our goal. From a very young age, fishing has been Captain Chris Ossmann’s favorite hobby. He fished for all different species of fish, from fresh to salt from northern fish like salmon and trout to southern fish like tarpon and yellowtail. He graduated from Coastal Carolina back in 2012 where he fished in their saltwater fishing club. 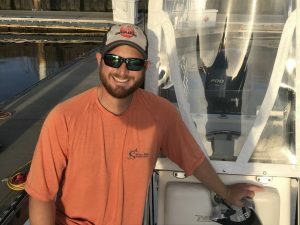 In the past 3 years he has placed in the top 4 in our local inshore slam tournaments with a 1st place finish in 2016. His goal as a captain is to make sure you start the trip with a smile and finish the trip with a bigger smile! Growing up in a family operated bait and tackle shop was a kid’s dream, so it isn’t a surprise that United States Coast Guard certificated Captain Harold Rohrback has been running fishing charters for over 30 years. In addition, he served on the Maryland Public Safety Review Board for over 10 years during a dual career in law enforcement. 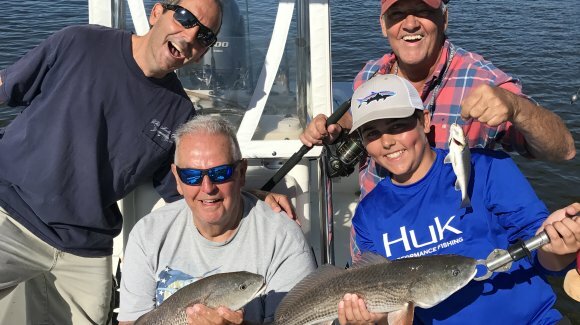 This combination of both practical and technical experience, along with a love for life, people and the environment, is a recipe for a fun day on the water. 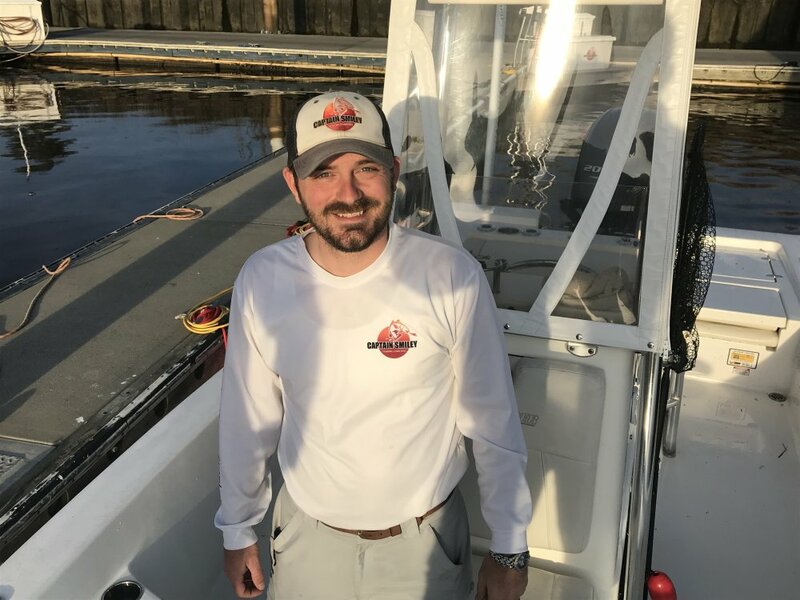 Captain Curtis Smith grew up in the mountains of Virginia where he was very fortunate to have his father, grandfather, and uncles to teach him all about Fishing. 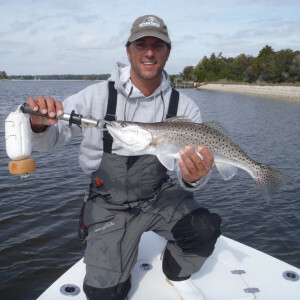 When he moved to the area in 2001, he was introduced to and fell in love with the marsh and inshore saltwater fishing. He has been blessed to have awesome and patient teachers and thrilled to pass on these experiences with new friends.